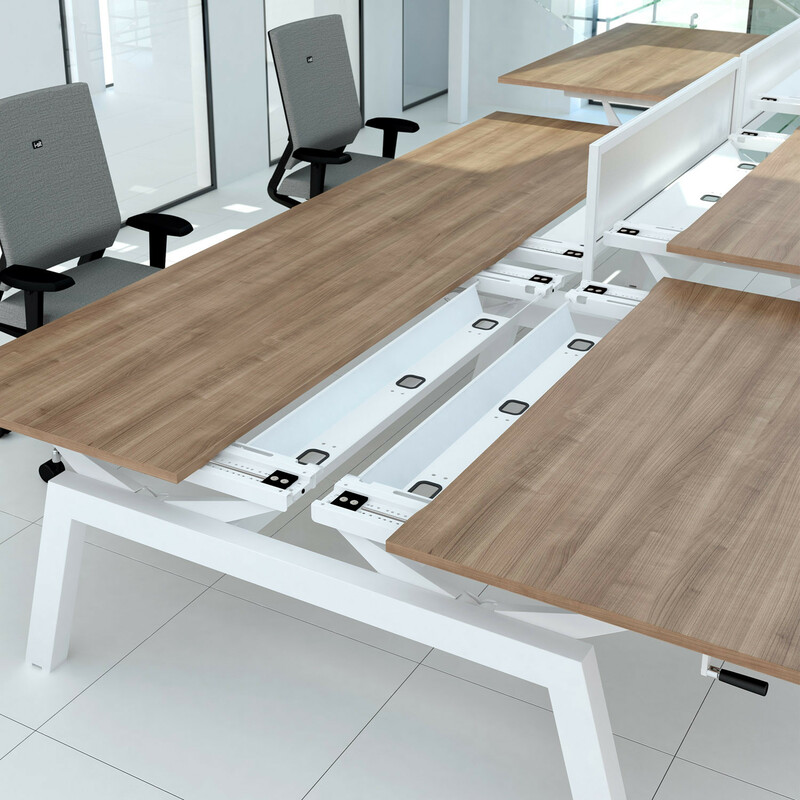 Linnea Elevate Bench Desks is a height adjustable desking system comprising of various components which can be arranged and combined in different configurations and lengths for optimised team workstations in open plan ofices. With an adjustment range of 695mm - 875mm Elite Linnea Elevate Bench has been designed to accommodate multiple users. 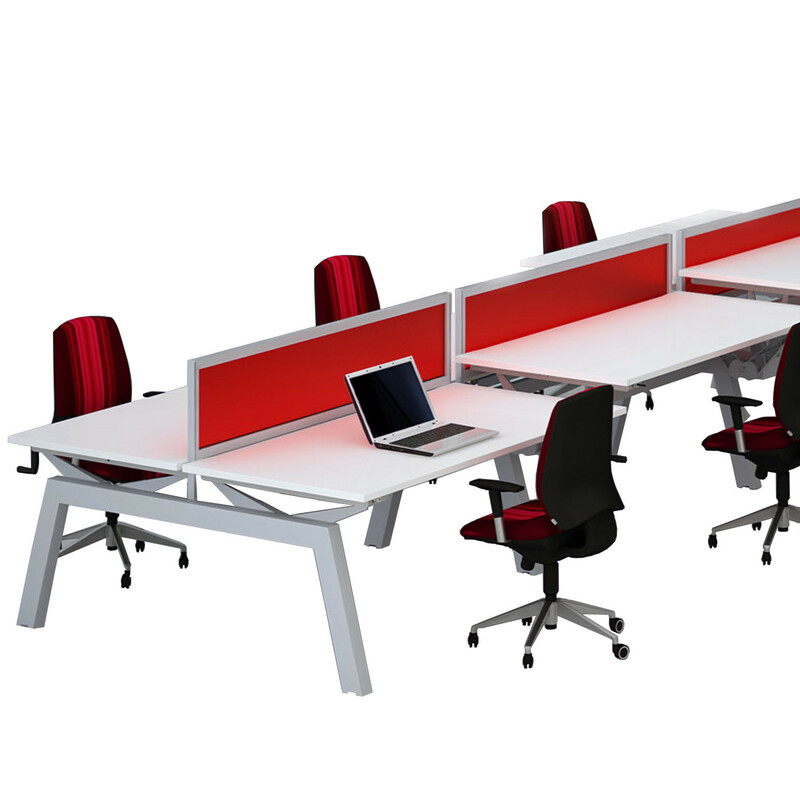 The height adjustable positions integrate seamlessly into the bench desking system with minimal visual differentiation. 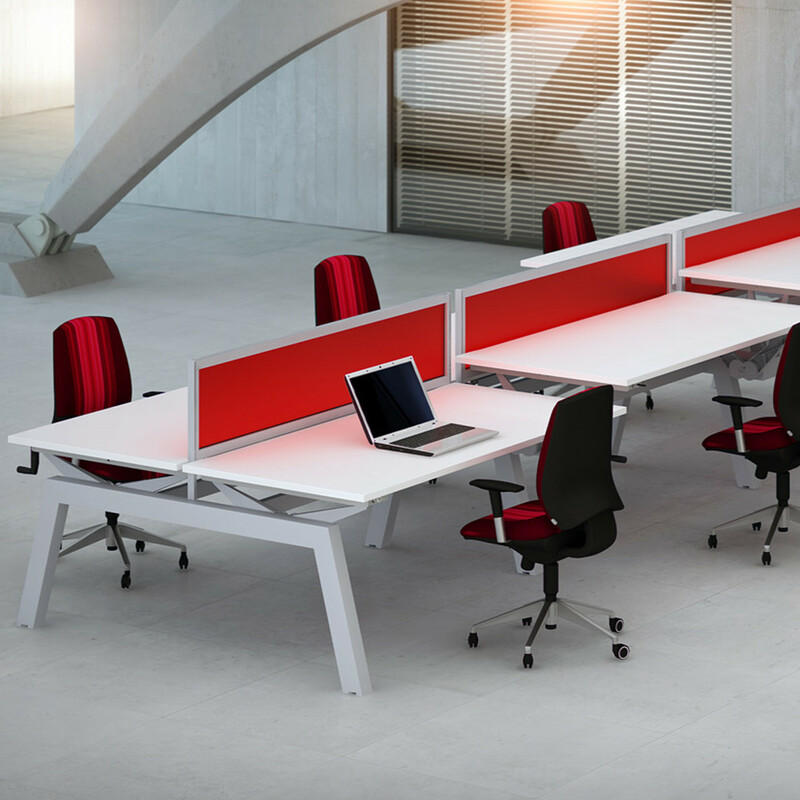 A great option for hotdesking in the modern office, whilst wheelchair users or workers who need to stand throughout the day will never require special or different workstation and can be easily incorporated without discrimination into the team. 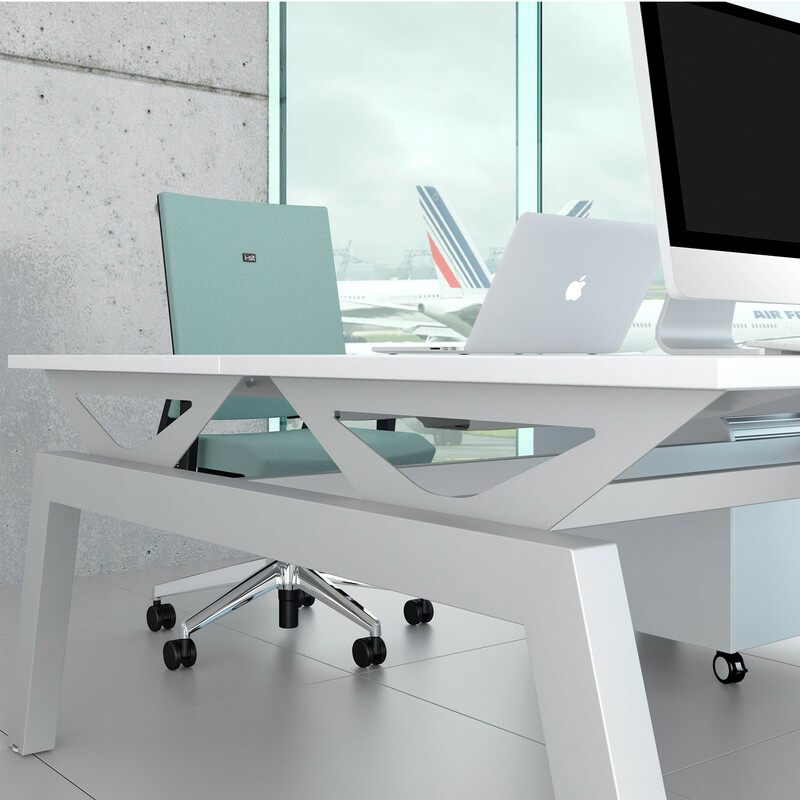 Available as an electric bench desk or with crank handle operation, as well as a fixed height office desk (with a height of 725mm). 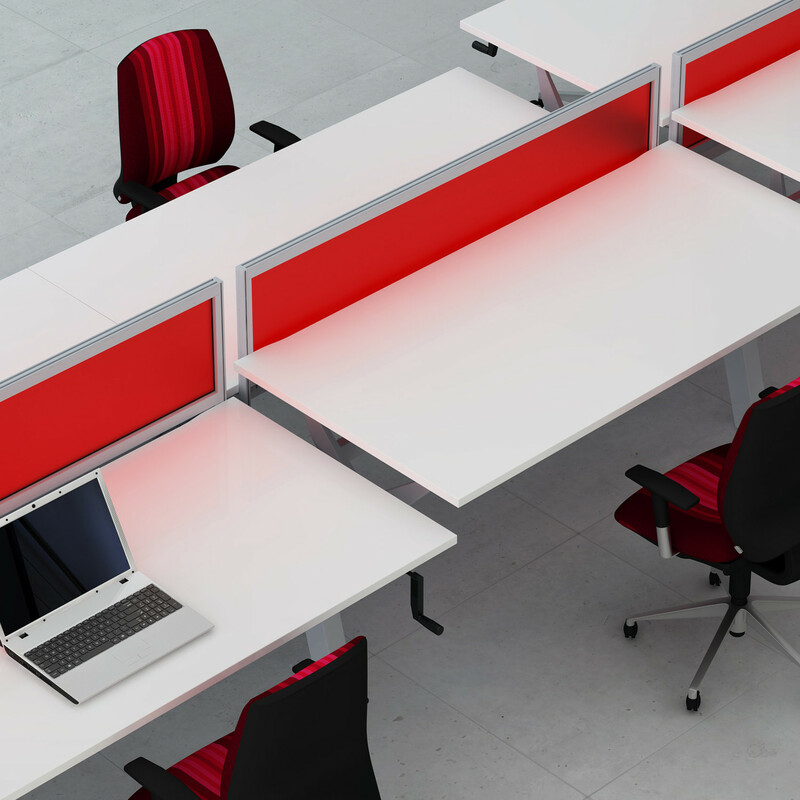 The fixed height version can retrospectively be converted into an adjustable height office desk. 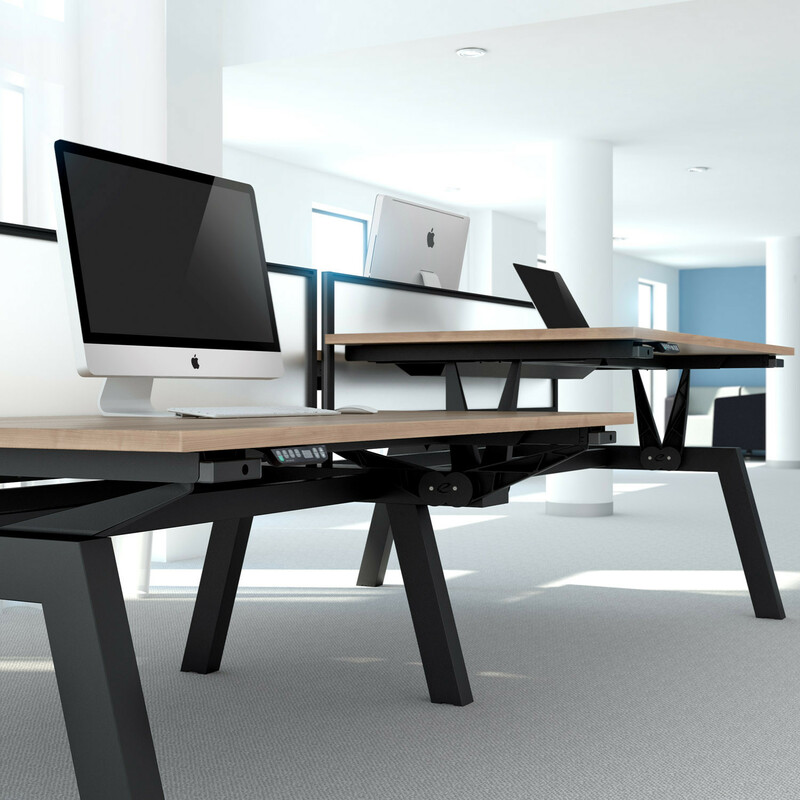 Linnea Elevate Bench Desks height adjustable positions maintain the ability to share legs and other components making height adjustability a real and affordable option. 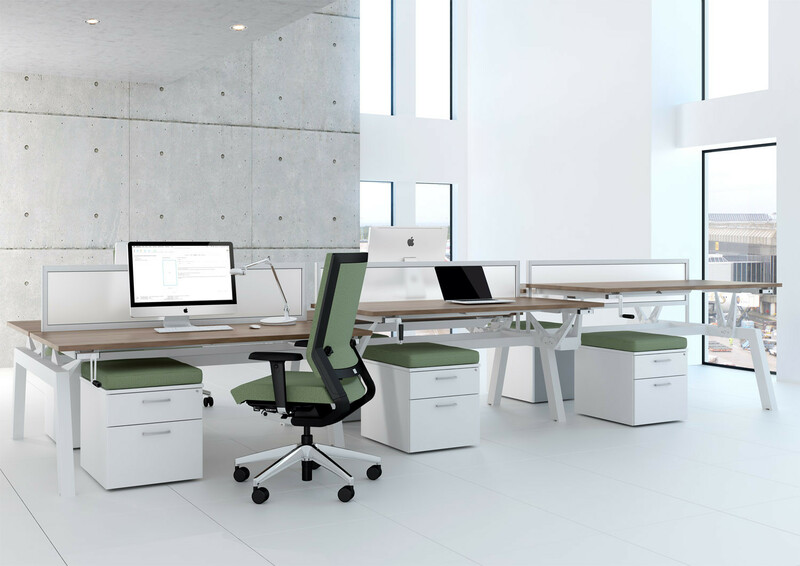 Commercially viable, aesthetically pleasing, Linnea Elevate is designed in such a way to cater for individual ergonomics. 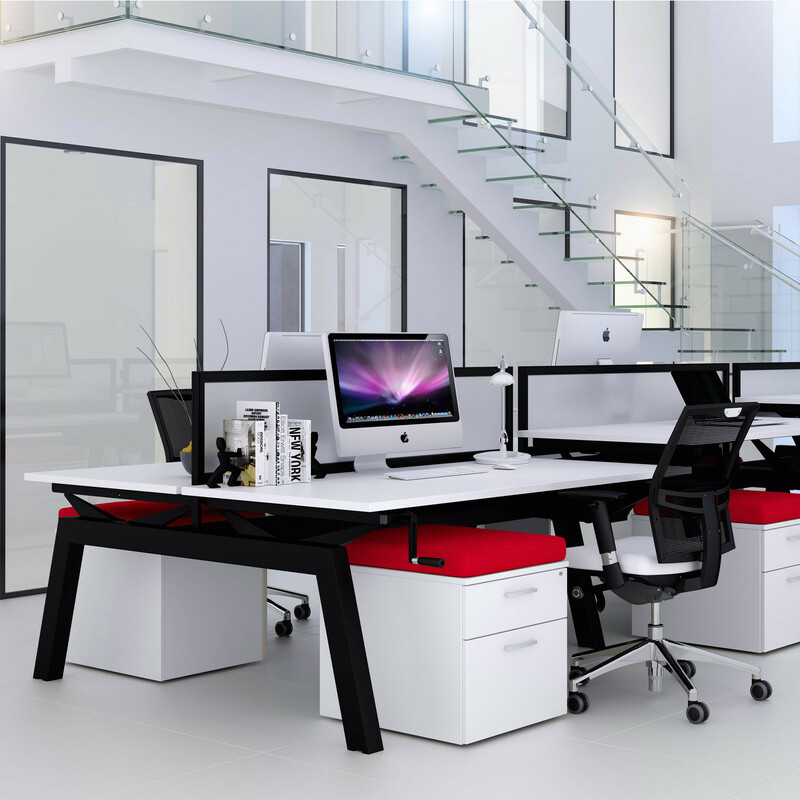 The Linnea Desk Collection comprises the Linnea Single Bench, Linnea Office Desks, Linnea Radius Reception Desk, and the Linnea Bench Desks. Please see the product brochure attached for more information. 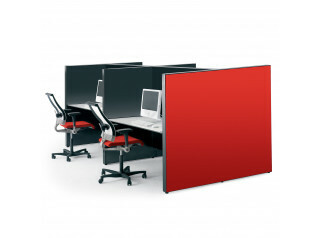 View more office furniture manufactured by Elite Office Furniture. You are requesting a price for the "Linnea Elevate Bench Desks"
To create a new project and add "Linnea Elevate Bench Desks" to it please click the button below. 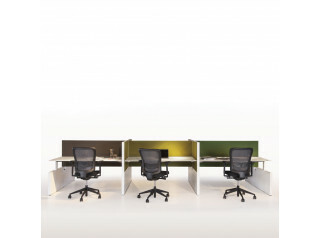 To add "Linnea Elevate Bench Desks" to an existing project please select below.